Includes worksheets keyed to each chapter in the Student Edition, as well as worksheets keyed to safety practices. 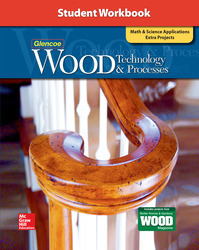 Provides additional woodworking projects plus science and math activities. Student edition sold separately.